As known to all, class 10 Maths and class 10 Science can be quite tricky to deal with for class 10 is usually the first board year of a student. 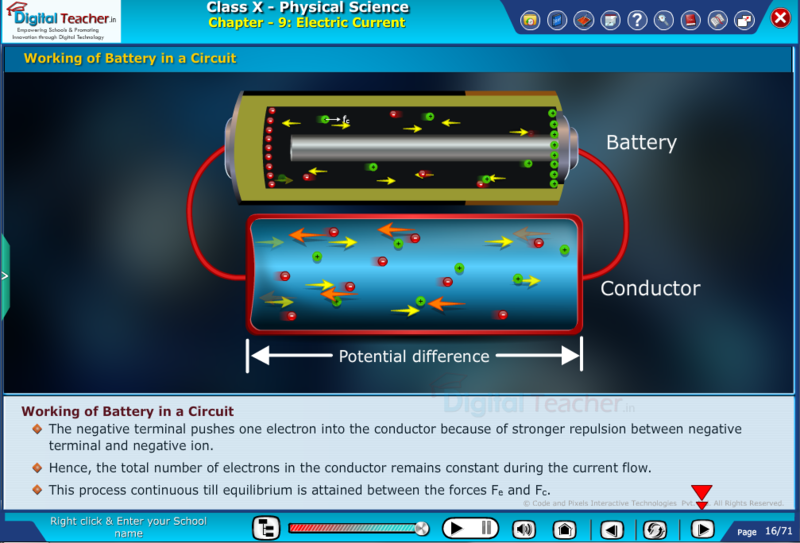 It can get quite nerve-wracking to handle the pressure at school and at respective tutorials. Parents are usually under the impression that sending their children to the various tutorials that are fast emerging as institutions will help their children score well. While this notion is not entirely inaccurate, it is nonetheless agonizing for the child to bear this weight. In such a scenario, Digi classes can be deemed helpful for the students. Smart classrooms help a child visualize the concepts he or she is learning. 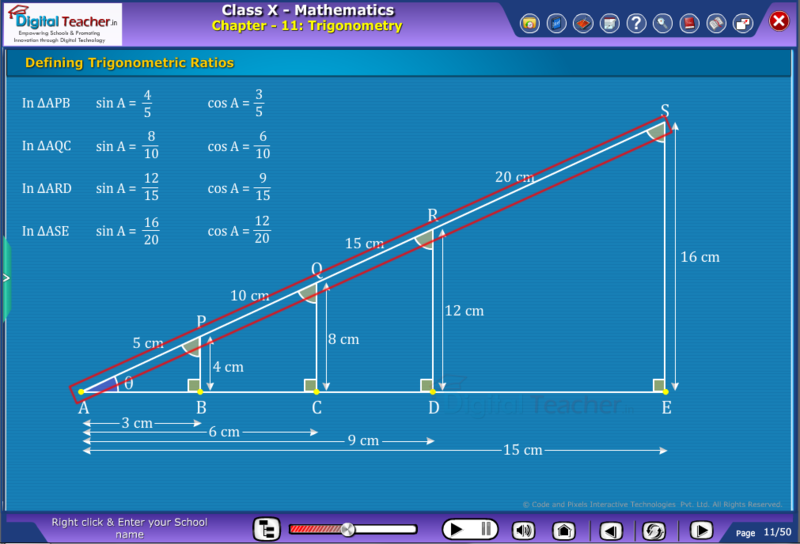 Virtual learning helps them solve their problems visually, instead of only using memory and formulae. Education has become as simple as downloading a smart class app! Students of the 10th standard no longer have to worry about their curriculum for they can easily follow the class 10 Maths and class 10 Science syllabus, along with all the other subjects, on these smart class apps. This facilitates comprehensive learning among students. It increases their power of imagination that is important for problem-solving. With the help of these online courses and smart class apps, students can now easily refer to study materials pertaining to other boards. For example, a student under the ICES curriculum can use CBSE study materials if he or she wished to. Therefore, not only will the student inherit the knowledge of required to appear for ICSE, he or she will also have learned more by referring to the extra CBSE study material. As a result, education is no longer restricted to exams and scoreboards. Digi classes have succeeded in making education lucid for all. How to become a successful digital teacher?